HM King Michael I of Romania has died on 5 December 2017 in Aubonne, Switzerland. Rest in peace, Your Majesty! 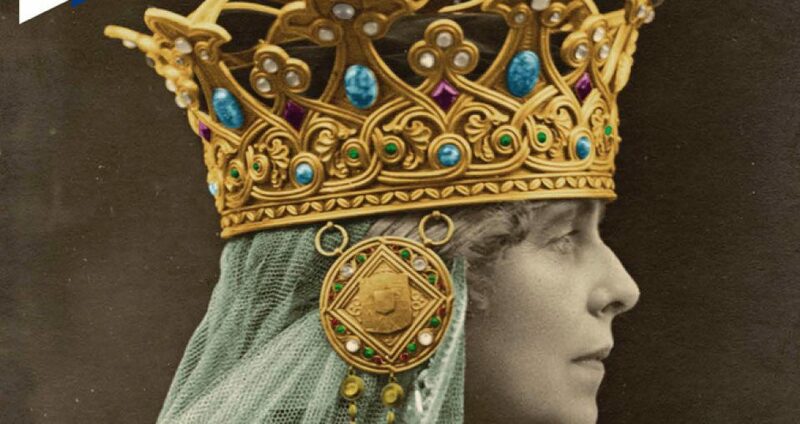 Queen Marie’s heart will finally find a proper and fitting resting place and peace that it deserves, the Romanian Royal Family intending to place it inside her former residence at the Pelishor Castle in Sinaia (in the Golden Room) on 3 November 2015. According to Queen Marie’s last wish, her heart was to be buried separately, as in the medieval customs of which she was very found as a personality formed during Victorian times. The heart was first interred in the chapel ‘Stella Maris’ of her Black Sea palace in Balcic in 1938. 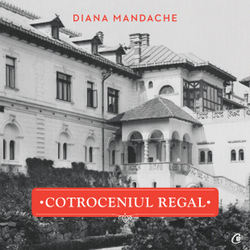 After that area has been ceded to Bulgaria, the heart was re-interred by her daughter Princess Ileana in 1940 in ‘the chapel in the rock’, near Bran Castle, another property of Marie much loved by her, located in the Transylvanian Alps. The communist regime once again removed the heart from Bran and put it in storage at the National History Museum in Bucharest. Since 1940 the Queen’s heart was forced to ‘travel’ by the geopolitics of the region, reflecting the tormented history of the Balkans. 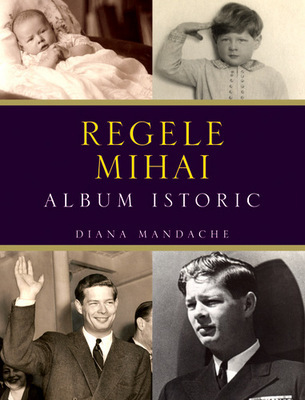 For more details about Queen Marie’s heart: see my book ‘Marie of Romania. Images of a Queen’ (RRB, 2007) or “Balcicul Reginei Maria” (Curtea Veche, 2014). Queen Maria Cristina of Savoy (1812-36), whose husband, King Ferdinand II of the Two Sicilies, ruled the largest of the Italian kingdoms before national unification, was beatified in Naples on 25 January 2014. TRH the Duke and Duchess of Noto, The Duchess of Calabria, the Duke and Duchess of Castro, the Duke of Capua, the Duchesses of Palermo and Capri, Archduchess Maria and Archduke Simeon of Austria, Princess Ines de Borbon Dos Sicilias de Carelli Palombi, Princess Beatrice de Bourbon-Deux Siciles, Prince Casimiro di Borbone-Due Sicilie and his sons Prince Luigi Alfonso and the Rev Alessandro di Borbone-Due Sicilie, the Duke of Braganza, the Duke and Duchess of Savoy (Amadeo and Silvia), Princess Maria Gabriela of Savoy, Archduke Martin of Austria-Este, Prince Serge of Yugoslavia, Countess Maria Beatrix von und zu Arco-Zinneberg, her daughter Countess Margherita and Prince Manfred of Windisch-Graetz, attended the Beatification and afterwards paid homage at the tomb of the Blessed Queen. In his homily at the Mass of beatification, Cardinal Angelo Amato, the prefect of the Congregation for the Causes of Saints, discussed the queen’s innocence, modesty, and mortification with respect to food and entertainment, as well as her love for the poor and sick. All Christians, the prelate emphasized, are given opportunities to become holy, whatever their state of life.